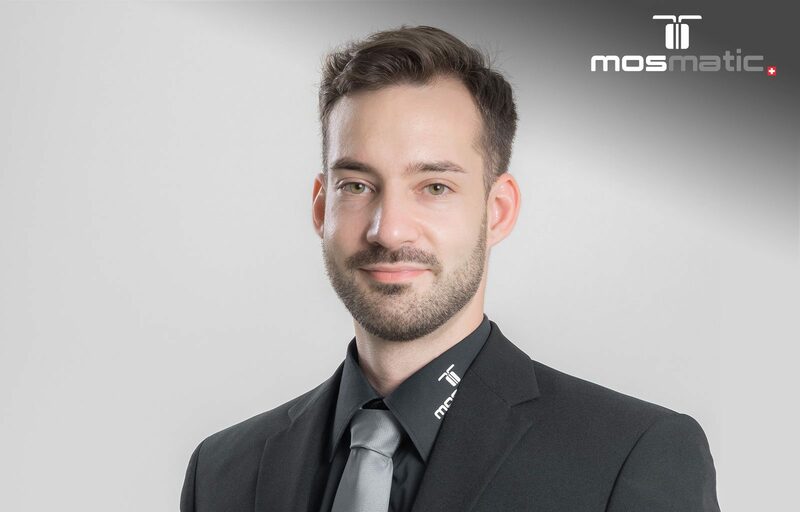 Mosmatic would like to welcome a new Switzerland Sales Team Member. Michel Schweizer started on the February 1, 2018 and is responsible for our customers and partners in Switzerland, Austria, Africa, Middle East, Asia, Scandinavia, Great Britain and Iceland. He had three months of training in different departments including Production, Assembly and R&D. Michel is ready and willing to help you with anything you need regarding Mosmatic Products. As a former Sales Manager at motor vehicle company he brings a lot of experience in customer service and is highly motivated to undertake multiple sales tasks. We are glad to have Michel on our team and we wish him all the best!